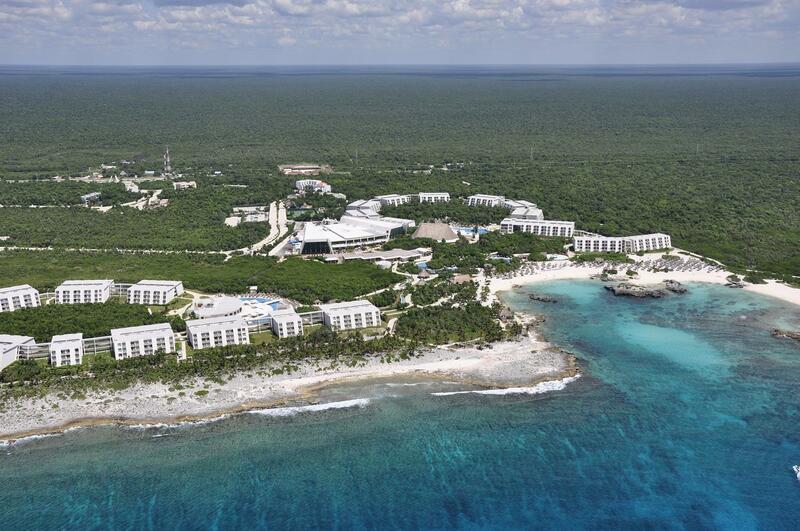 The all-inclusive Grand Sirenis Riviera Maya 5 star luxury resort is the first of a 3 hotel complexes, situated on the Mayan Riviera, just 20 miles from Playa del Carmen, and 1 hour from the airport in Cancun. The property has several Mayan Ruins, huge “cenotes” and 2 natural wonders being Yal Ku and Yalkulito. 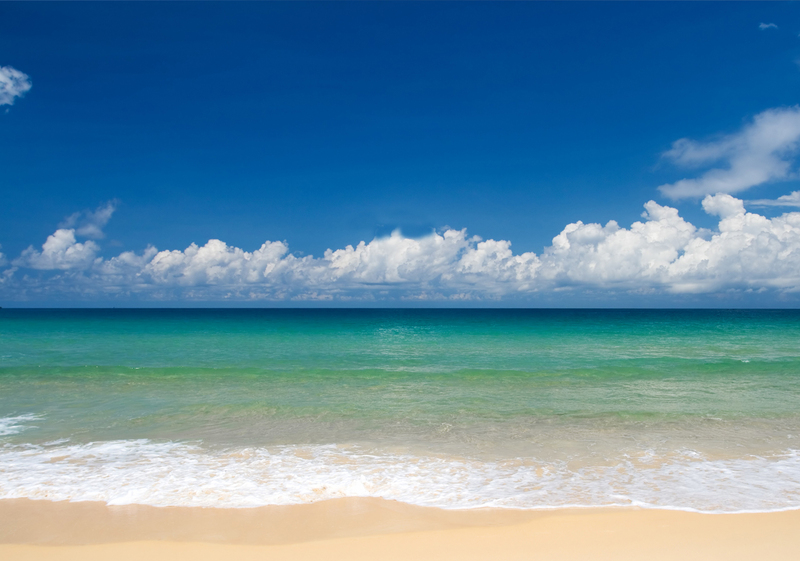 Together, with 3 virgin beaches spreading over 3,000 feet, makes the location one of the best on the entire Mayan Riviera. The Yalkú lagoon, near Akumal, is connected to the sea, and the combination of sweet and salty water provides the ideal conditions for parrotfish, huge turtles and many species of tropical fish. It is interesting to note that a “cenote” (sink hole) is formed by subterranean waters being filtered by the limestone and has a high level of purity. The caves are usually round shaped, and due to their proximity to the sea, the water has a slight salty taste, at the same time retaining a transparent, clear quality in most of them. The “cenotes” are sacred spots for contemporary Mayans, just as they were for their ancestors. Legend has it that the water in these caves is totally pure, as it has not been touched by daylight. Sirenis is also a gated community 3 minutes north of Akumal with residential lots and condos, all with free private beach access to owners within the project. Some say this is the next Playacar. Access to the resort amenities and the resort beaches are offered to all owners currently for $25 per day, including food and drink. Quite, clean and secure.